Varicose veins are veins in your body that have become twisted and enlarged. 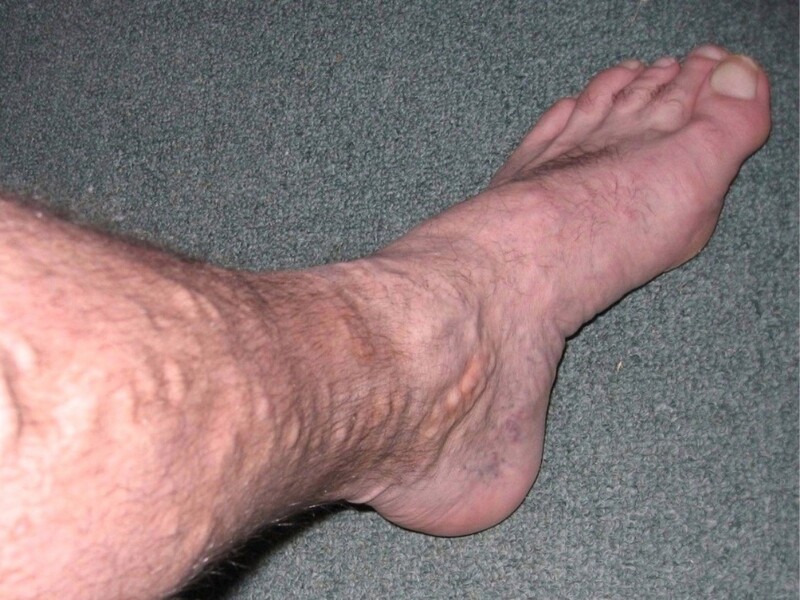 While any vein in the body can become varicose, they mostly occur in the legs and feet. The most noticeable symptoms of varicose veins are dark purple or blue veins that appear twisted and bulging. While varicose veins are typically only a cosmetic concern, some people can experience pain and other complications. Spider veins are extremely similar to varicose veins, and the two are often mistaken for each other. The easiest way to tell the difference is to remember that spider veins are smaller, typically red or blue, and are closer to the surface of the skin. If you have varicose veins along with other symptoms, you should see a medical professional to rule out any underlying medical concerns. If you experience color changes, hardening of a varicose vein, inflammation of the skin, or ulcers near your ankle, you could have a form of vascular disease that requires prompt medical attention. If you have varicose veins without other symptoms but are concerned about how they look, a medical professional will be able to suggest forms of treatments that can improve their appearance. 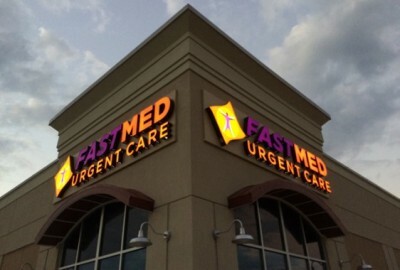 FastMed Urgent Care is open 7 days a week to provide you with prompt, compassionate medical treatment for non life-threatening illnesses and injuries. Find a location near you today!